We recently launched our Moody Toned Wedding Kit for Professional Results in Adobe Photoshop and Lightroom and have such a positive response from our customers! We love that! Making your editing/workflow faster is our main goal. Our Moody Toned Wedding Kit helps if your wedding work lacking depth, luster, or mood. 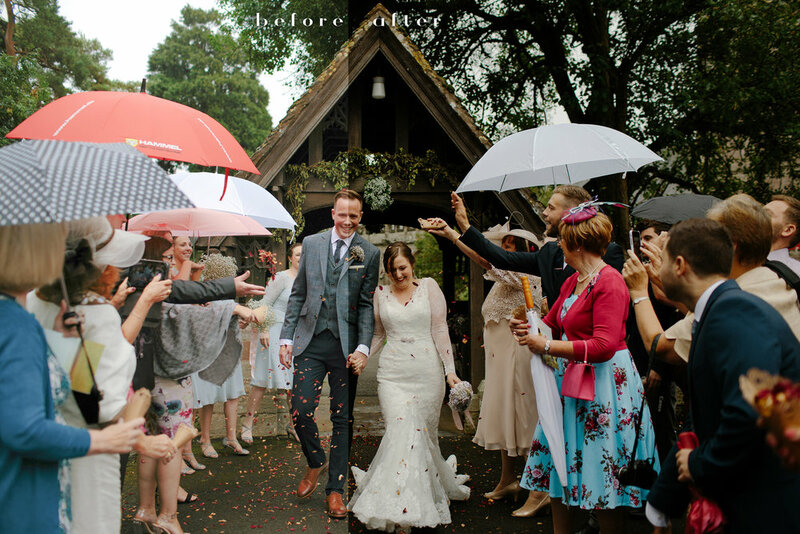 Our Moody Toned Wedding Kit is exactly what you need if you crave mood evoking wedding photography. 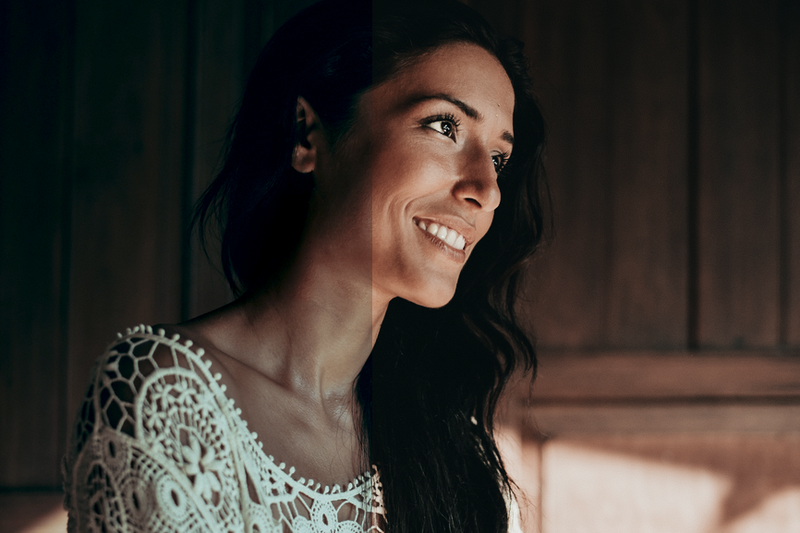 This handpicked collection of our best mood evoking presets comes packed with a variety of tones for all situations of photography. This Kit will help you produce deep rich toning, velvety blacks, moody undertones, crushed highlights, and moody film inspired toning. Is your wedding work lacking depth, luster, or mood? 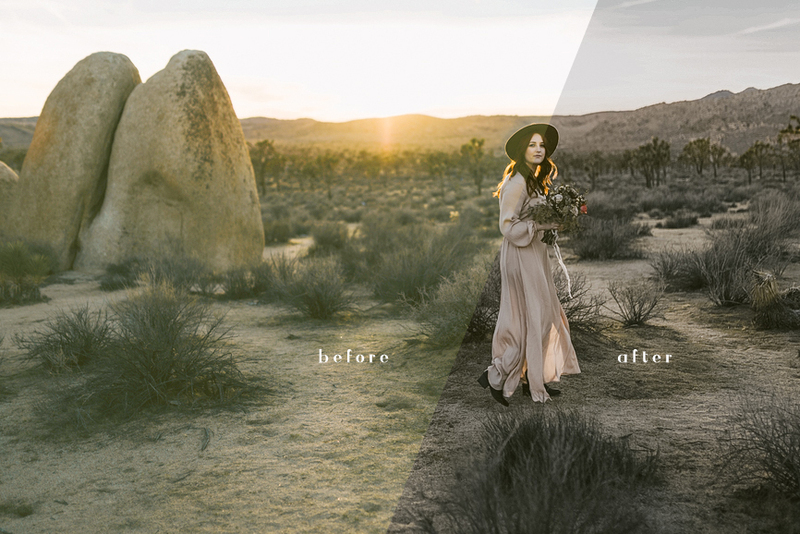 Out Moody Toned Wedding Kit is exactly what you need if you crave mood evoking wedding photography. 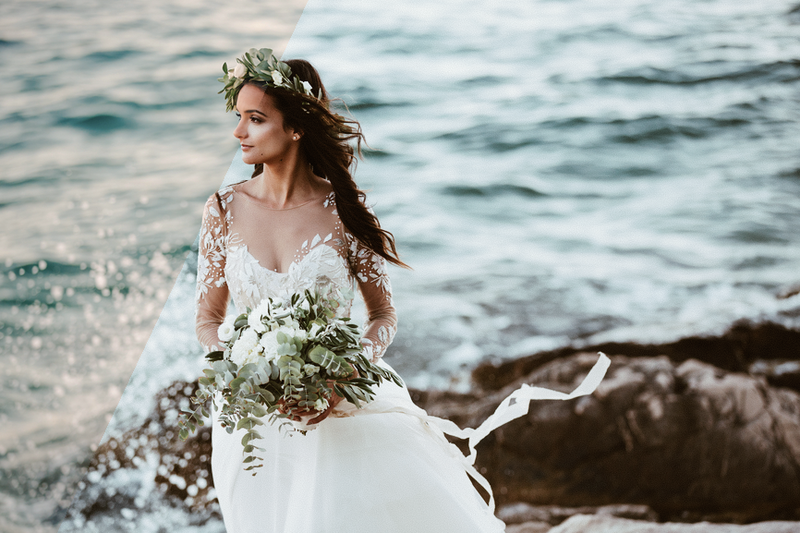 This handpicked collection of our best mood evoking presets comes packed with a variety of tones for all situations of photography. This Kit will help you produce deep rich toning, velvety blacks, moody undertones, crushed highlights, and moody film inspired toning.